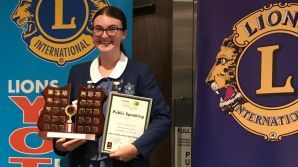 Congratulations to Adelaide (College Captain, Year 12) who won the Lions Club Youth of the Year District Final Public Speaking Award for her speech For Ina; a piece that was inspired by her Timor-Leste immersion. 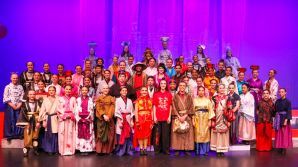 Monte’s first Middle School Musical, Mulan Jr, was held in the O’Regan Arts and Cultural Common Theatre. It was a feast for the senses with stunning costumes, set, and performances from a talented cast. 52 girls from Years 7-9 participated in the show, together with boys from local secondary schools. The cast had been rehearsing since November 2018, to prepare the first Monte musical which included Year 7 students. 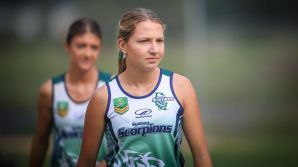 Congratulations to Kate (Year 12), who represented the Sydney Scorpions in the National Touch League. View our Swimming Carnival highlights video, which showcases the vibrancy of our girls in support and strength of their Colour House families. 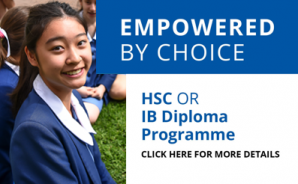 Monte offers an engaging and diverse Co-curricular program, which supports each student on their individual journey to success and wellbeing. 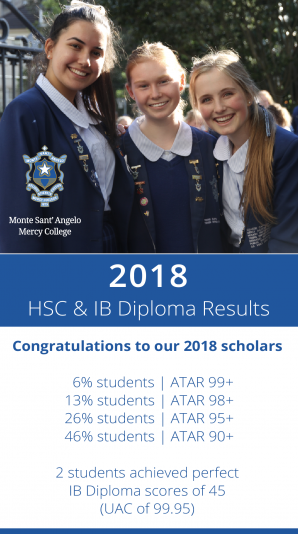 Please enjoy this video, which highlights just a few of the fantastic opportunities Monte girls experienced in 2018. 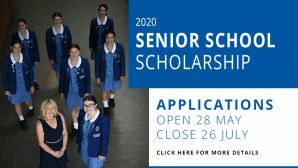 Monte women are educated to be leaders of our future; values-based leaders. 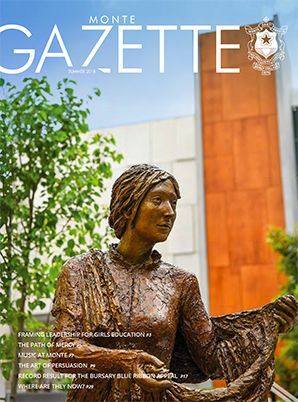 Our Monte Women Leading the Future video series features inspiring Monte Alumna giving a personal account of their career journey and what a Mercy education meant to them.